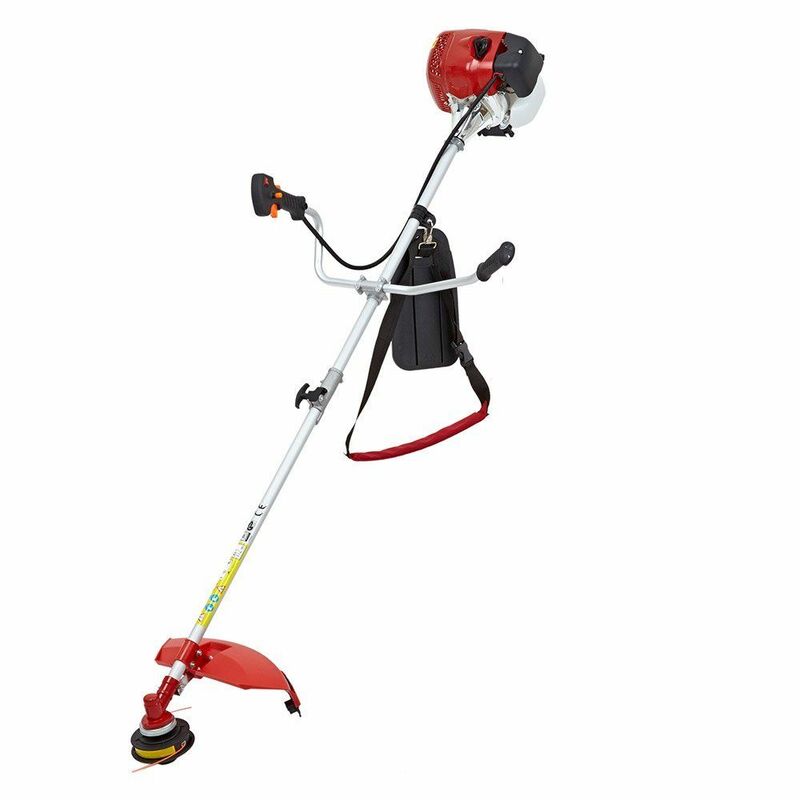 If you are looking for a petrol trimmer, that will blast through just about anything, and get the job done fast, then this Trueshopping® 62cc petrol strimmer, is certainly the one to do the business. This model costs around £130, and at that price we think it is very good value. If you like petrol strimmers, then you will love using this very powerful 2-stroke engine. This will make short work of clearing out weeds, long grass and even scrub and bushes in no time at all. I should however warn potential buyers, that this is a beast in terms of power. 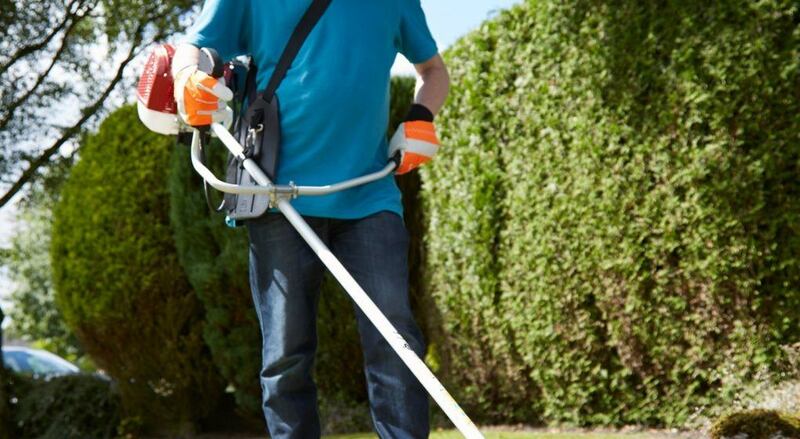 It is a durable and robust petrol strimmer, that uses both a twin line and a 3 toothed cutting blade. Many professionals make tthis their number one choice as it can clear out weeds and bushes over a large area. This is a 62cc engine, which is a gasoline engine that uses petrol and oil, and is also air cooled. Has bike style handlebars, to make it more user controlled. A tough and durable petrol trimmer that gets an overall 92% satisfaction rating. One that certainly gets the job done. If this is not the one for you, then check our top selling list here.